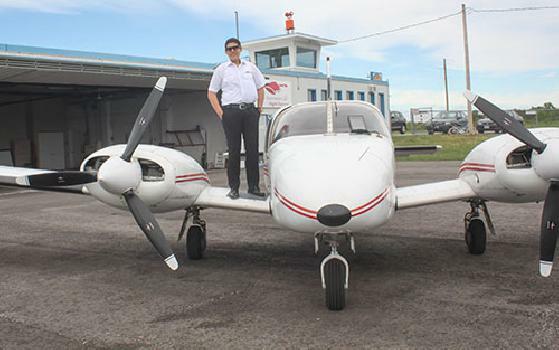 Finished Program with a; Finished program with Commercial Pilot License, Multi Engine Rating and Instrument Rating Group 1. 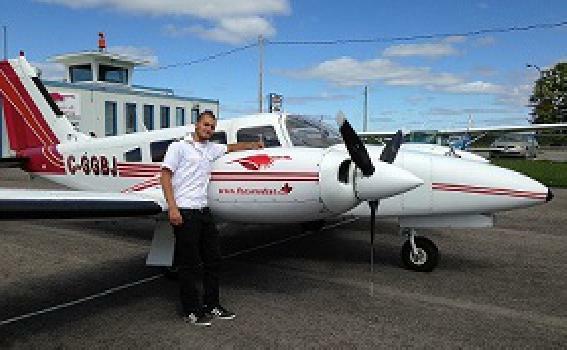 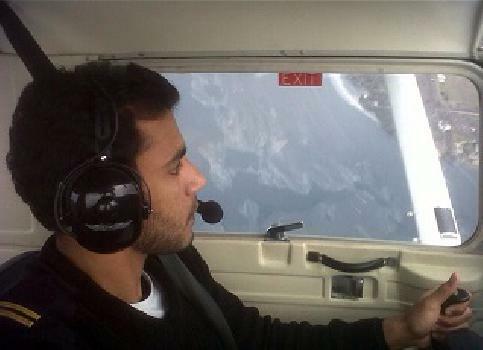 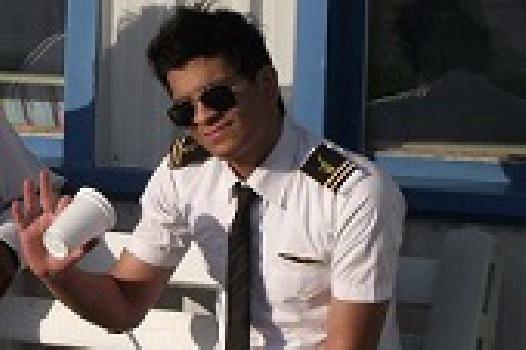 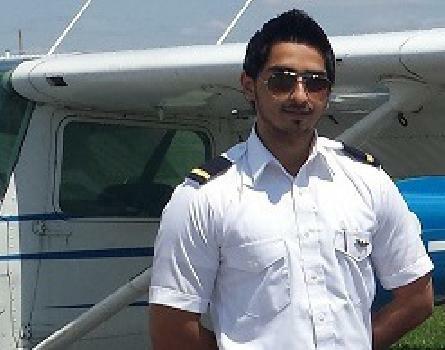 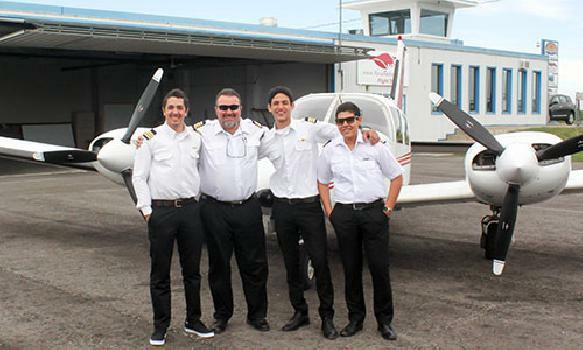 Finished program with Commercial Pilot License, Multi Engine Rating and Instrument Rating Group 1. 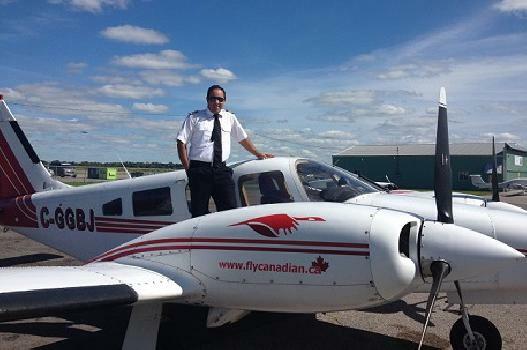 After a year of hardwork and dedication, the first graduates of Flycanadian's "Professional Pilot Program" are now fully licensed pilots ready to work in the Airline Industry. 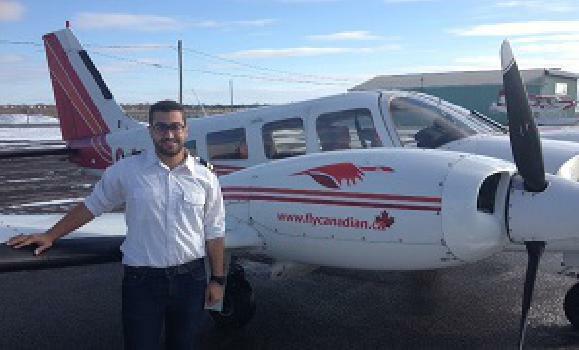 Each graduate that has finished the Professional Pilot Program here at Flycanadian are now taking their first steps towards their dream jobs in the Airline World.